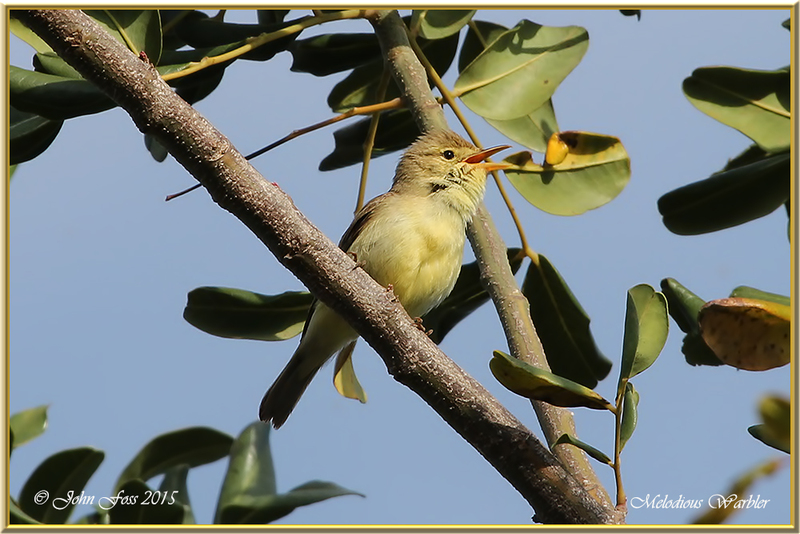 Melodious Warbler - This attractive warbler winters in sub-Saharan Africa and breeds in southwest Europe. 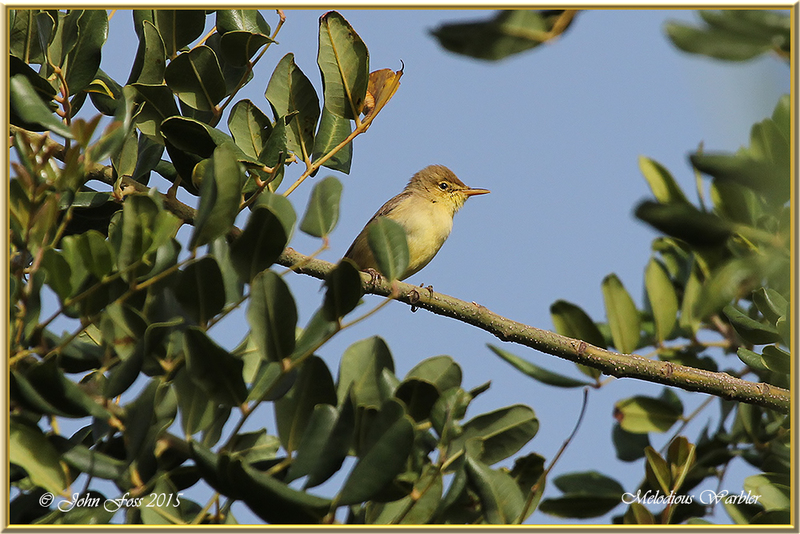 A rare migrant to England and Ireland, only seen on passage and rarely at that. It habits open woodland with bushes. 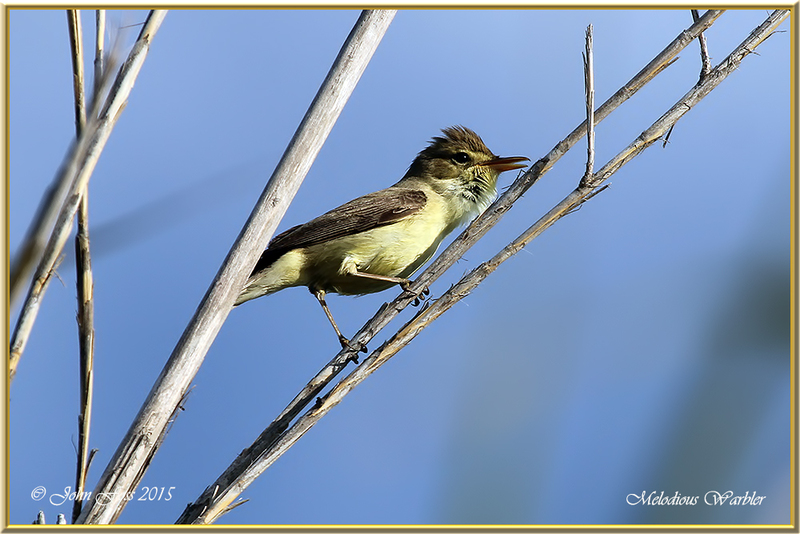 I heard this warbler in the Algarve before actually seeing it. 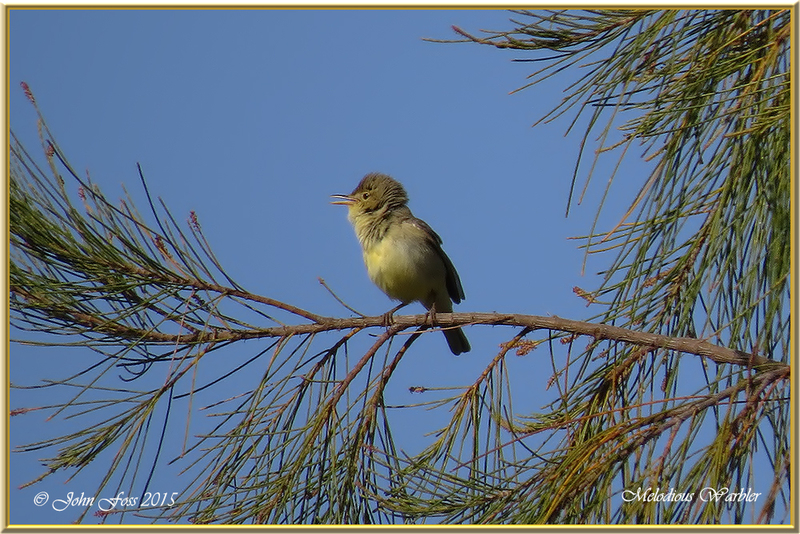 The constant chattering drew my attention to it at Cabanas De Tavira. I came across two in this area.